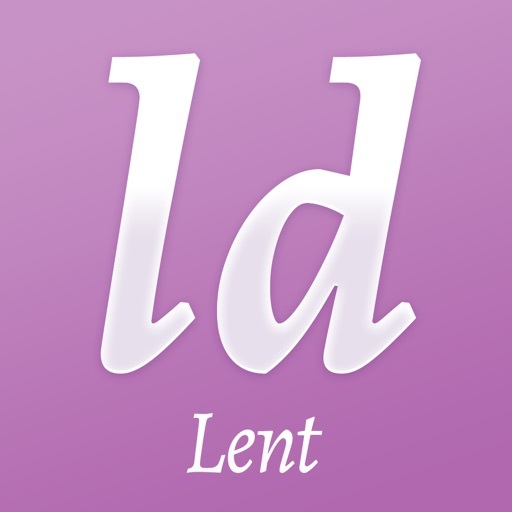 Brought to you by the Catholic Diocese of Broken Bay, the Lectio Divina app provides you with an opportunity to pray the scriptures during Lent and Holy Week. 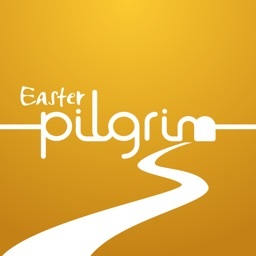 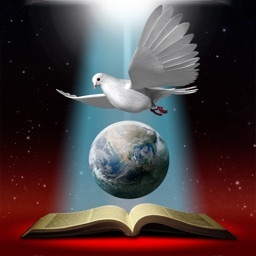 The app includes reflections for Ash Wednesday, each week of Lent and Holy Week. The app also includes an overview of the Lent season, an introduction, and information about Lectio Divina. 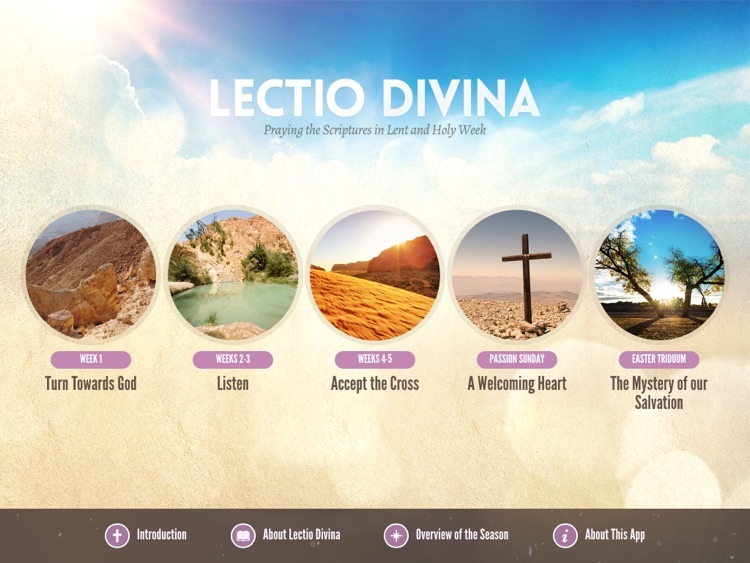 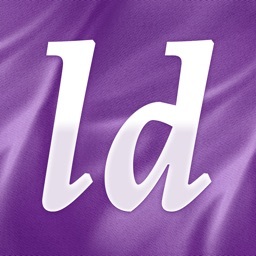 Take some time this Lent and Holy Week to Pray the Scriptures with the Lectio Divina App.